The interior decor of your home is one of the most astounding factors that signifies comfort and aesthetic appeal of your home. The use of different products such as rugs, tapestries, and chandeliers has been the norm for many years to decorate the inner environment of many homes. However, rugs have always been a staple yet effective product for scaling up the quality of interior decor of a home. Here are five of the most stylish rugs which could effortlessly induce the much needed aesthetic magnificence in your room. Multicolour Persian Traditional Handmade Wool rug available in different colours could be the first choice that you consider for escalating the style quotient of your room. With the conventional Persian touch, this tribal rug would impart a raw essence in your flooring. 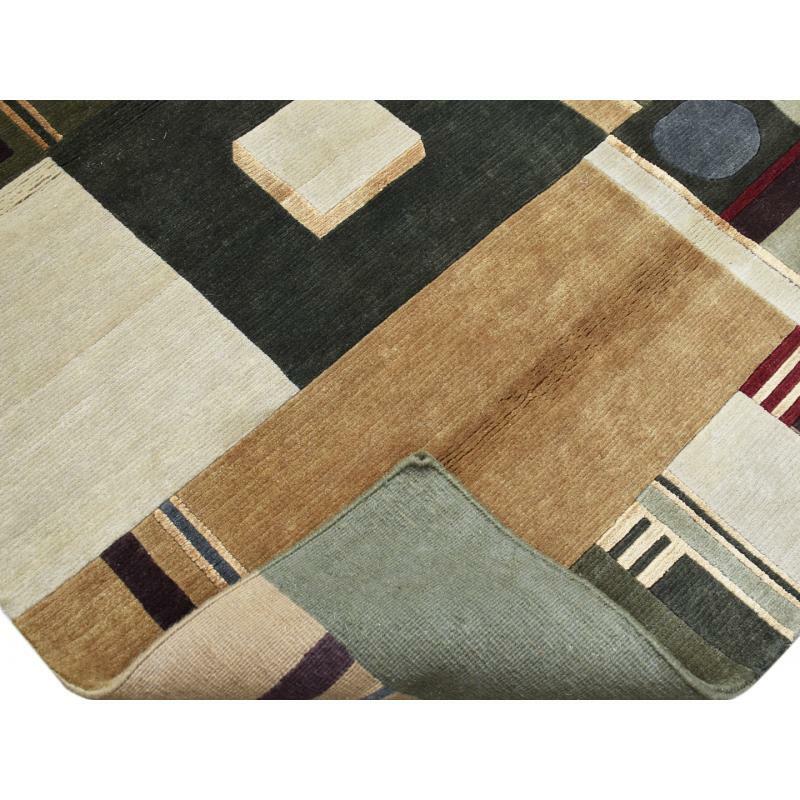 The appealing traits of this rug are derived from its production by utilizing high-quality wool. The efforts of expert craftsmen could be observed clearly in its handmade tag and knots in the rug. It is essential to note that this rug is based on the classic Kheshat or paradise design. 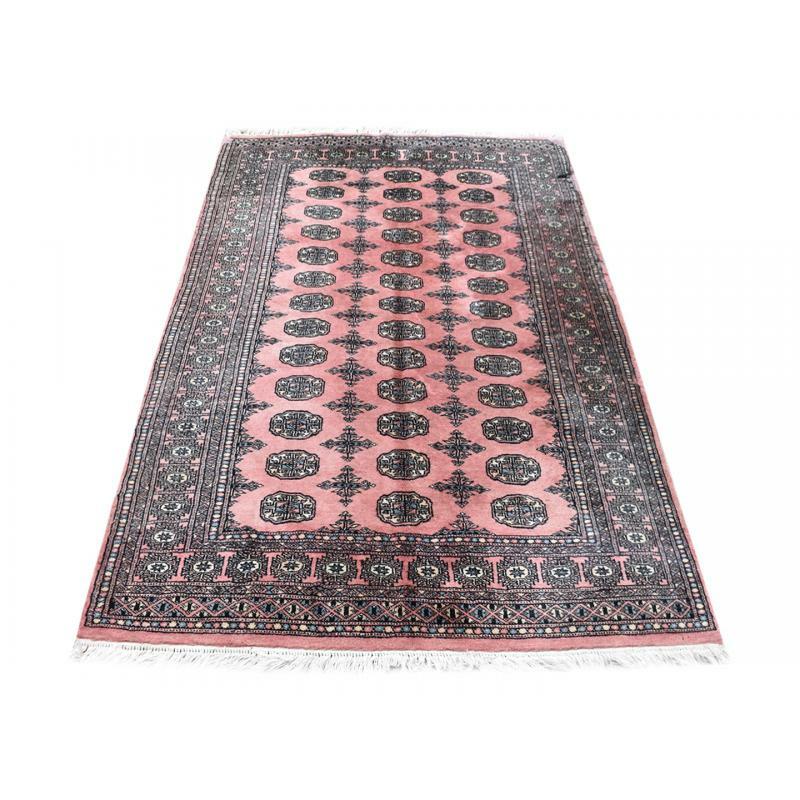 Measuring at 3.3X4.5 ft, this rug could be availed in distinct colours such as pink, green, blue, red, black, brown and ivory. Oriental rugs such as the Oriental Traditional Hamedan Persian Design Handmade Wool Rug would also be a valid choice for adding to your interior decor. The benefits of this rug can be identified in the facility for tone on tone arrangement which could be suited for almost any interior scheme. The oriental rugs are notably reputed for their production through hand weaving on a loom and their hand knotting which makes them highly durable as compared to other rugs. The modern rugs variant of Geometric Modern Oriental Handmade Wool and Silk Rug could also be a promising alternative for styling up your room. 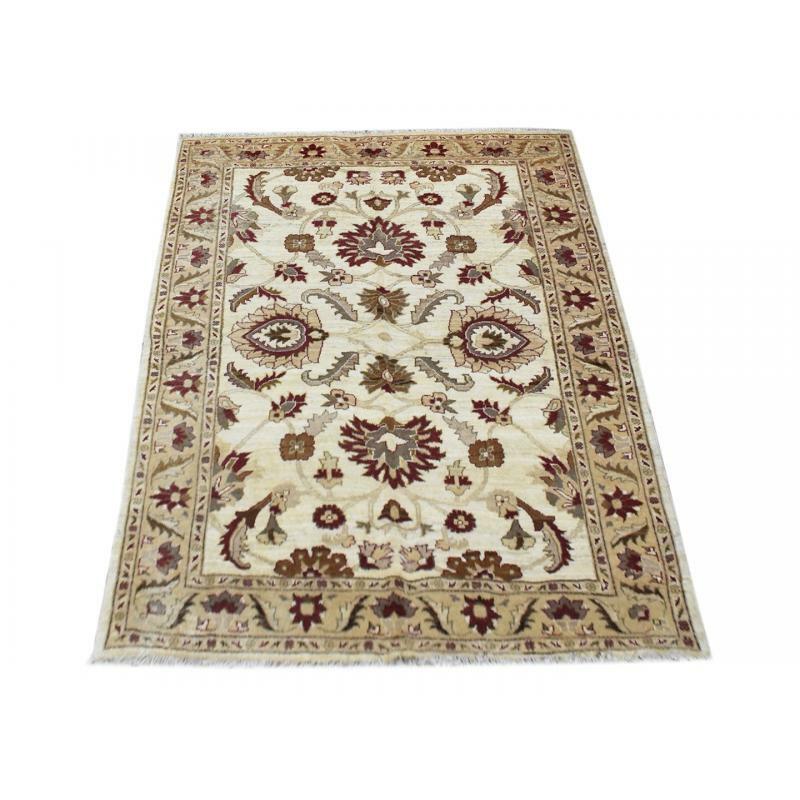 Available in various colours such as brown, cream, red, green and grey, this rug is noted for being handmade and hand knotted with the superior quality of wool. The modern design rugs are the outcomes of the knowledge transferred through many generations of weavers over the years. The facility of availing abstract and floral designs is also considered as a favorable aspect in the modern rugs for adapting to any room style. 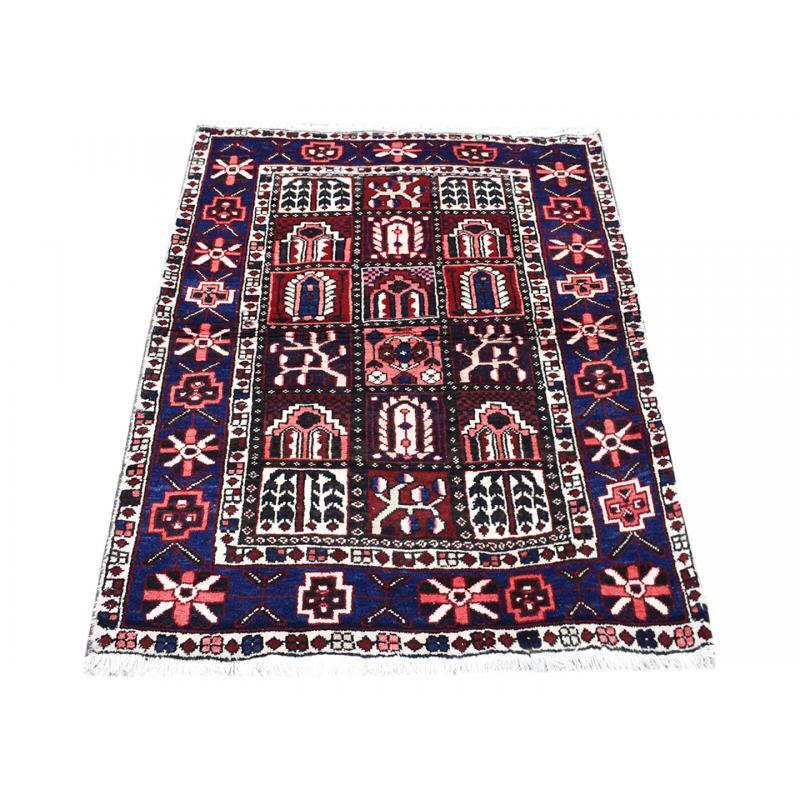 A traditional rug like the Majestic Traditional Handmade Bokhara Wool Rug is also another promising product that you could use in your room for styling it up. Along with the assurance of quality craftsmanship, this rug would definitely leave no stone unturned for adding the much-needed grace and charm to your interiors. With unique Elephant feet designs in the rug, it would prove to be an appropriate choice for any room in your home. Antique rugs could be a little bit higher in terms of pricing. However, these rugs do not compromise on other aspects such as sturdiness or longevity. 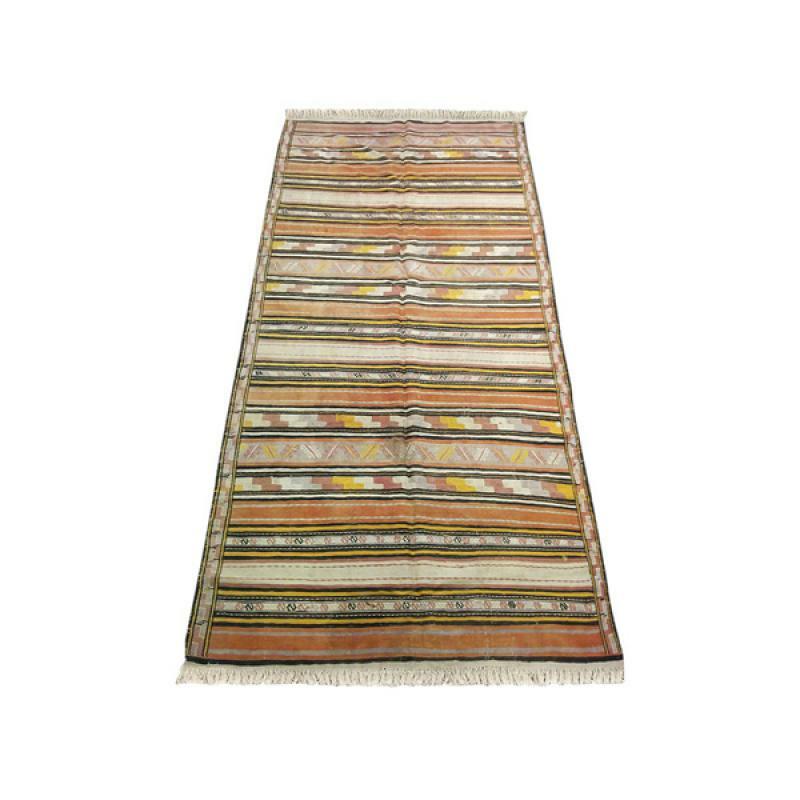 The Reversible Kilim Antique Tribal Wool Silk Rug would be just the right thing to spice up your interiors with a Persian tribal touch. As a homeowner, it is essential for you to consider the above-mentioned options alongside a comprehensive volume of research. Do not hesitate to ask for second opinions and trust your instinct while selecting a rug for your home. Ever thought how Persian rugs can beautify your kitchen? Next story Why You Should Buy Handmade Rugs Rather Than Machine-Made Products?